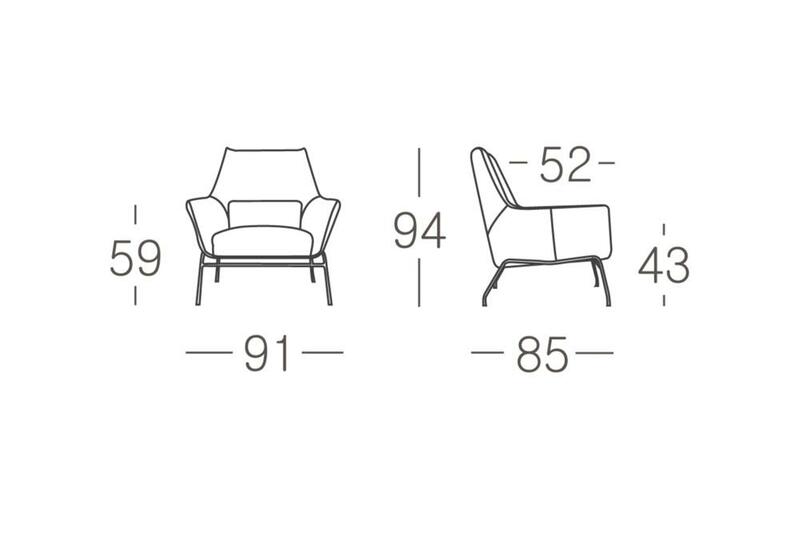 Armchairs | Furniture | Mies. 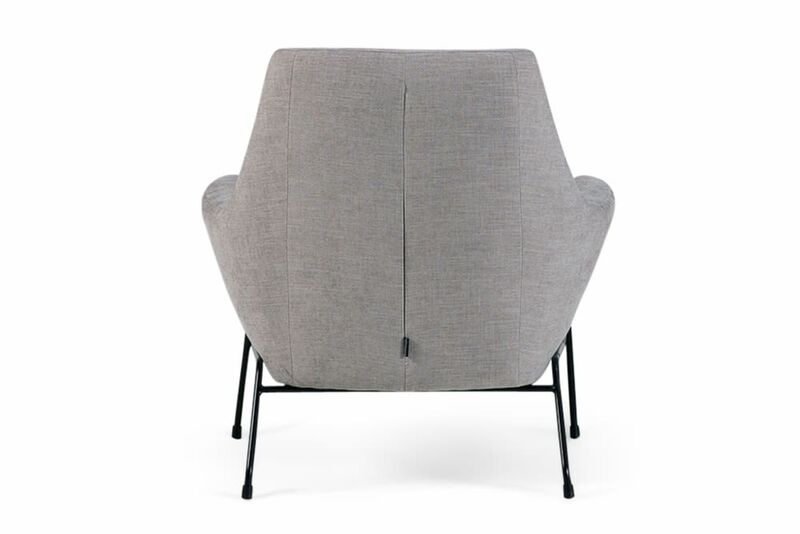 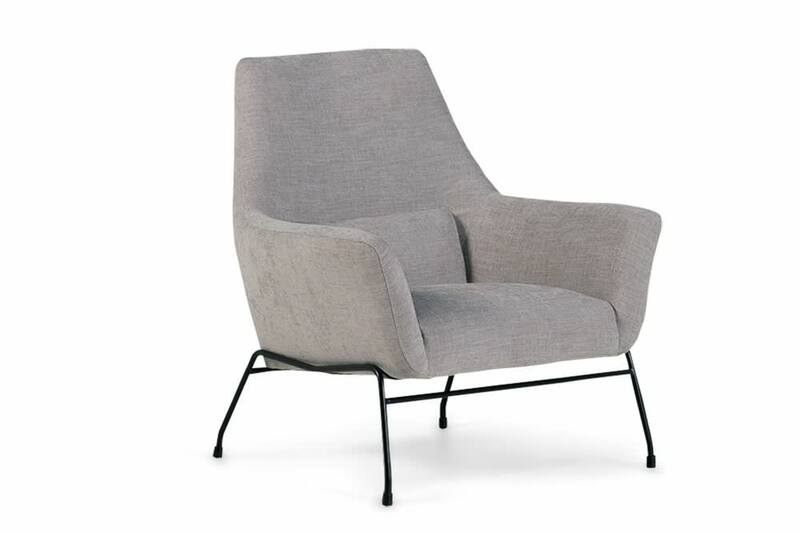 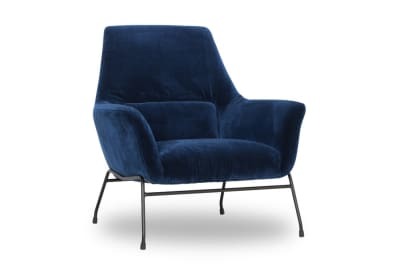 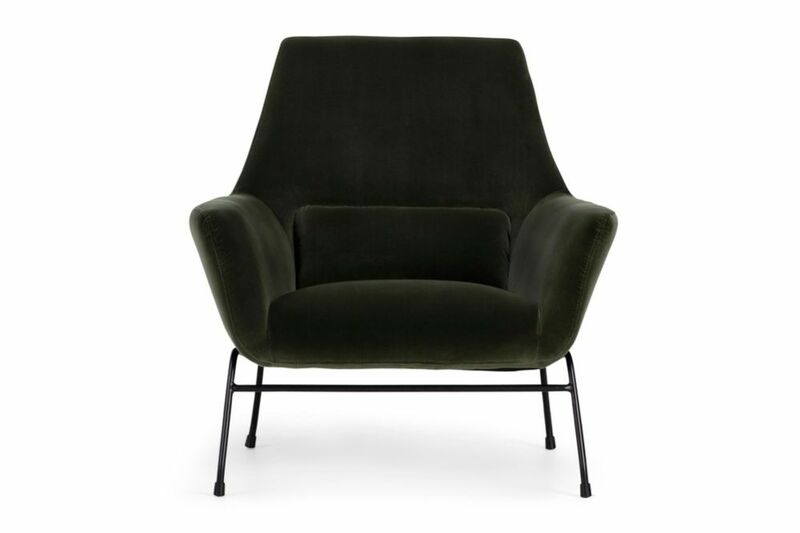 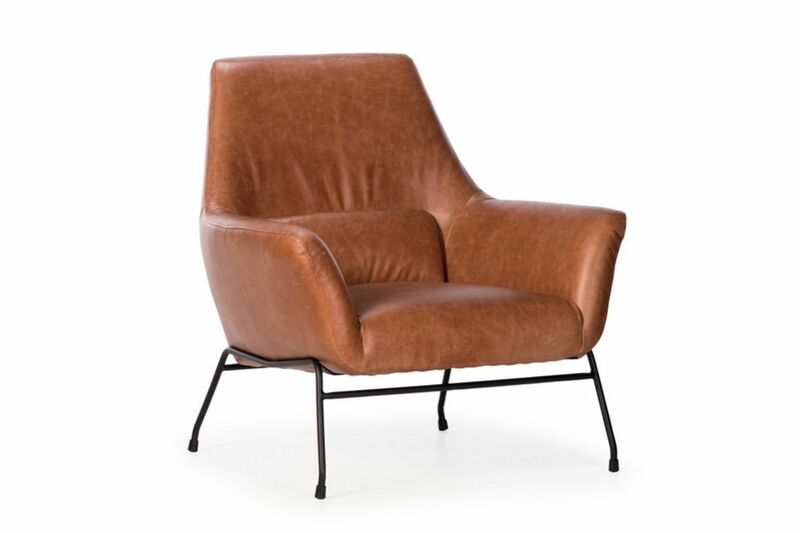 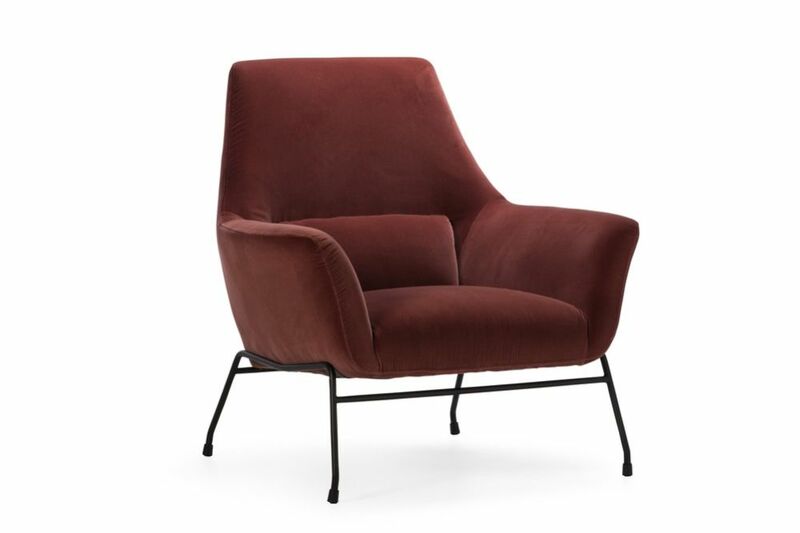 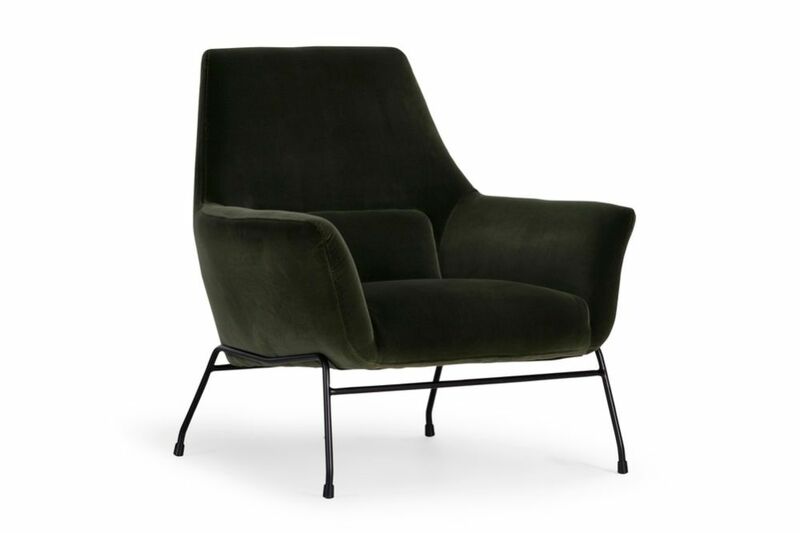 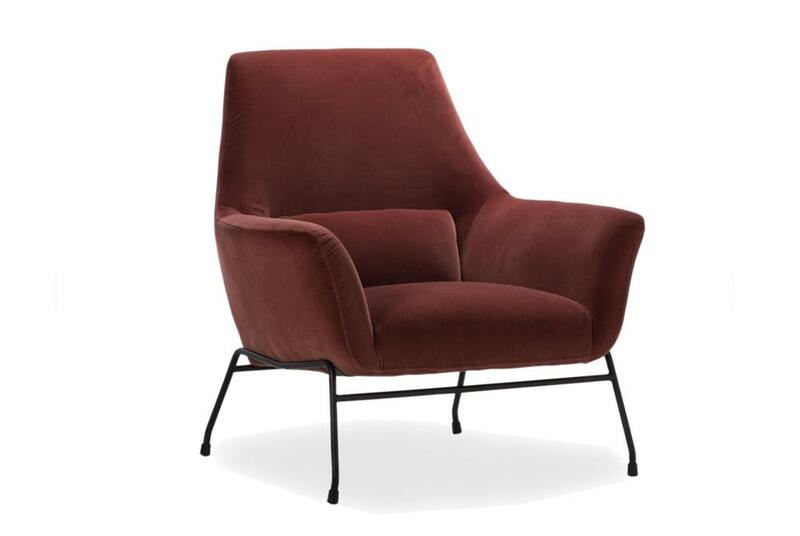 Buy Armchairs and more from furniture store Voyager, Melbourne, Richmond, Ballarat. 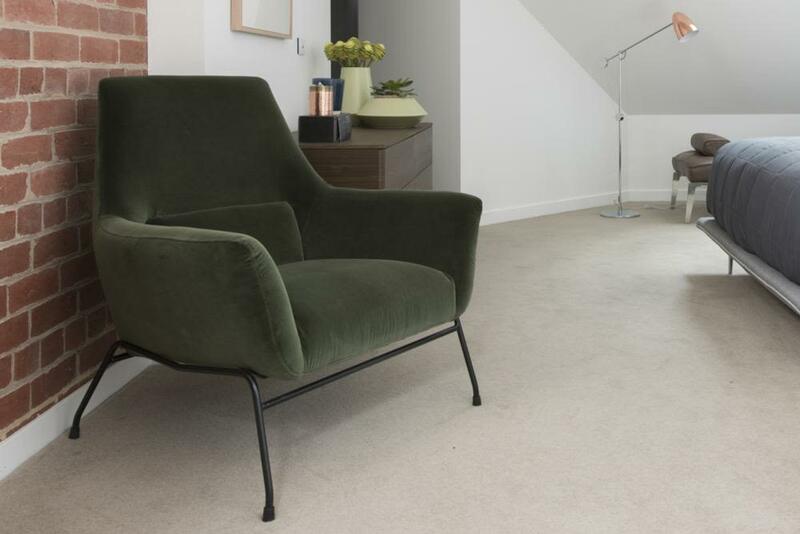 Urban elegance, beautifully comfortable and amazingly affordable!